According to the brownfield application, the new site will house a 22,000 square foot child development center, and will bring 15 jobs to the city of GR, as well as the retention of 15 others. 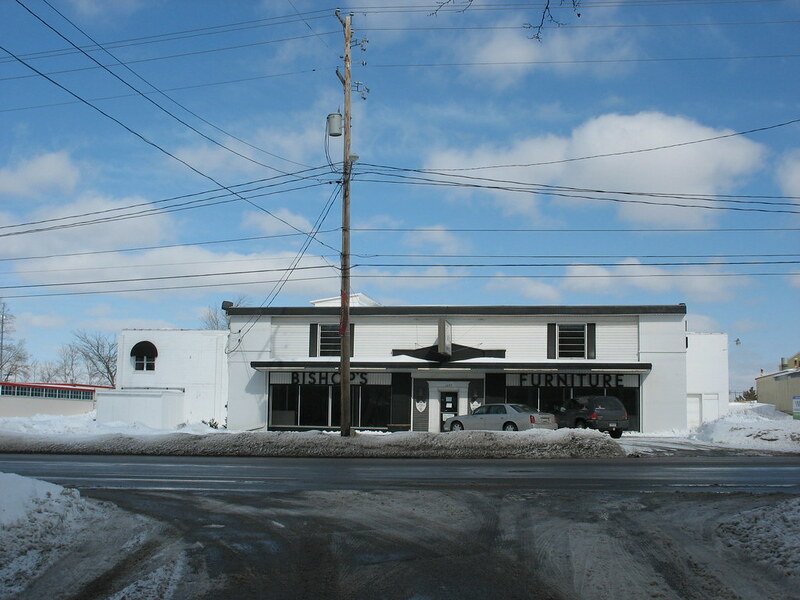 Here's a photo of the site that sits next to the Bishop store. I believe the development will use both this parcel and Bishop's. This is in addition to the new shuttle parking for Spectrum that is being created around the corner on Plymouth. The current child care center is at 930 Lake Drive, not on the BW campus. I know that there is currently up to a 1 year wait for employees to get kids into this place so it only makes sense to expand. There's another child care center on-location at Blodgett - wonder if that will stay open....? And rumor mill here still says that SH is buying the old Davenport building on Fulton(?) to move the Healthier Communities to (currently across from GVSU). And rumor mill here still says that SH is buying the old Davenport building on Fulton(?) to move the Healthier Communities to (currently across from GVSU). Answers some questions about the consolidation and the Withey building demolition being one of the factors. Great news for that location. I don't understood why it stood empty as long as it did. It is very easy access to/from a variety of places and was a sizable piece of land. Surrounded by nice neighborhoods, it might help increase the values in the adjacent areas. This looks like a large piece of property for a 22,000 sf building. Are they going to put a bunch of parking spaces for spectrum here as well? Hopefully the building won't have a huge setback. The building is going to be close to the street, but take up a lot of the site. I'd post renderings but frankly we are not happy with them yet. 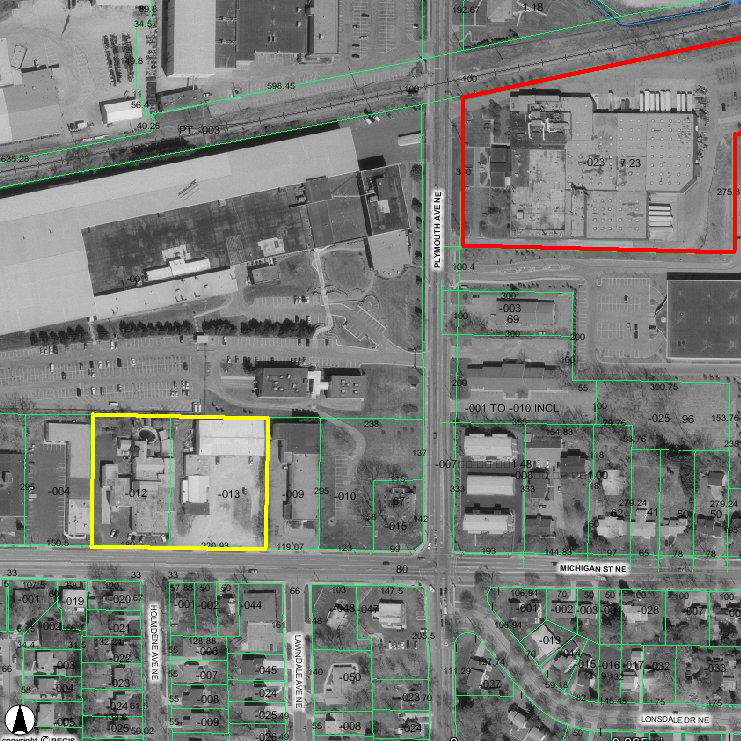 The site is only 1.22 acres (not including 1701 Michigan - Service Metals...that plan is still being worked out) so with green space, parking, etc the site is fairly tight. This is great news. I drove by the old Bishops building a few weeks ago and thought it was a shame that the land was sitting unused. I agree that it is a pretty good location for a variety of uses. It looks like we're starting to stretch Michigan to the Medical Two Mile. What is the deal with the Service Metal building? Is that going to be taken down as part of this project too?